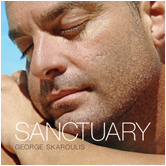 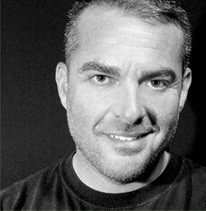 Sanctuary by George Skaroulis offers a massage music experience best described in three simple words - healing, meditative and peaceful. 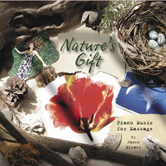 This ambient piano music will help you find your own inner sanctuary. 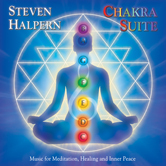 Featuring the songs “Ray of Hope” and “Rain”, this album is inspired by and dedicated to massage therapists, reflexologists, natural healers and caregivers around the world. 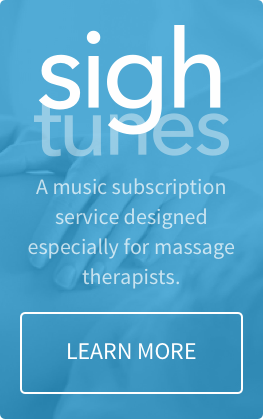 This popular massage music is used by massage therapists around the USA for helping clients relax during massage. 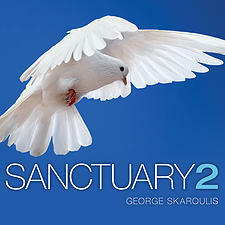 George Skaroulis, whose music has been embraced by the healing arts community for over twenty years, recently recently released Sanctuary 2, a peaceful collection of classics plus nine of George's original compositions. 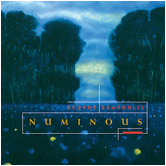 Lush and beautifully orchestrated, this NEW album has 14 tracks and a run time of 57 minutes. 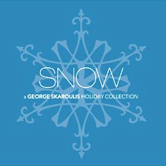 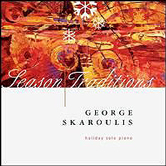 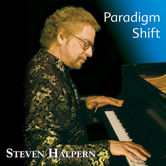 It was cited as one of the top twenty albums of 2015 by MainlyPiano.com and is available at GeorgeSkaroulis.com , iTunes and Amazon .